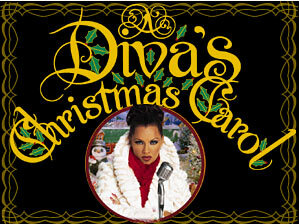 Along the same lines - A Divas Christmas Carol. 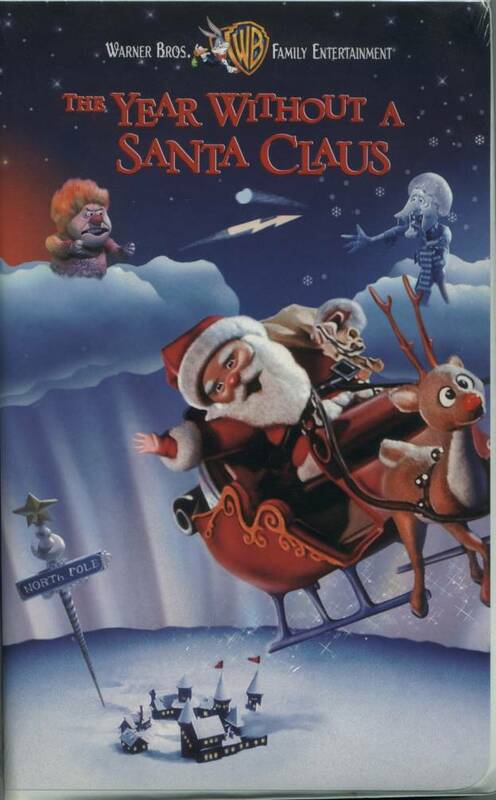 I've always thought it was a great twist on the A Christmas Carol tale. 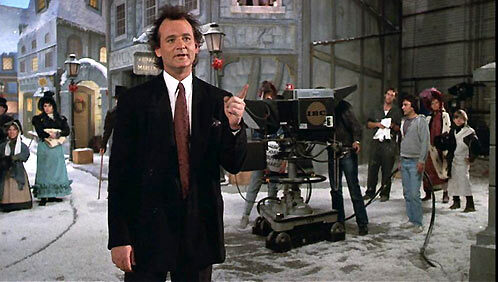 What are some of your favorite Christmas/Holiday/Winter movies?